The American had begun legal proceedings against the sport’s governing body claiming gender discrimination after she reportedly was denied entry to the event, which will be making its debut on the IAAF World Championship programme in London. Randall’s lawyer Paul F. DeMeester claimed that only five women so had achieved the IAAF qualifying time of 4 hours 30min but, under the rules of the world governing body, she should allowed be allowed to compete having won a silver medal in the Pan American Championships earlier this year. DeMeester threatened that Randall, whose personal best is 4 hours 54min 12sec, would challenge the verdict at the Court of Arbitration for Sport if she was not allowed to take part in London. "The IAAF has never given women 50km race walkers anything without having to be faced with lawyers," said DeMeester. "Gender equality means the IAAF has to apply a rule in the same way to women as the IAAF applies it to men. "Susan Randall is yet another victim of the IAAF’s gender discrimination practices. "Up until last week, the world’s governing body for athletics had never allowed any women to participate in any World Championships or Olympic 50km races, which have been exclusively reserved for men. "This sorry history of sexism was only breached last week when under pressure from courageous women athletes, the IAAF relented and allowed women in without having to qualify under the men’s standard." The IAAF have now confirmed the 43-year-old Randall is on the entry list to compete at the Championships, which is due to start on Friday (August 4). 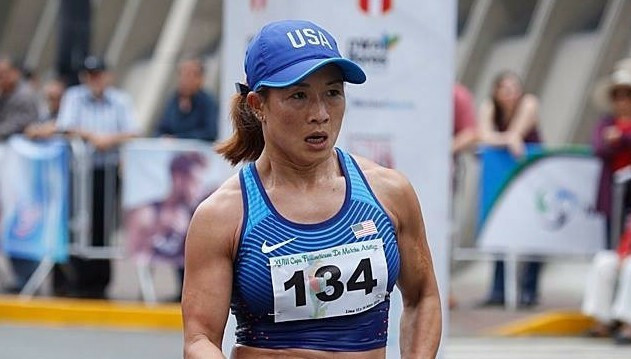 "The IAAF can confirm Susan Randall is on the entry list for the women’s 50km race walk at the World Championships in London," an IAAF spokesperson said. "We have moved very quickly to ensure women can compete in the 50km race walk in London. "By doing so, we are meeting gender equality requirements." 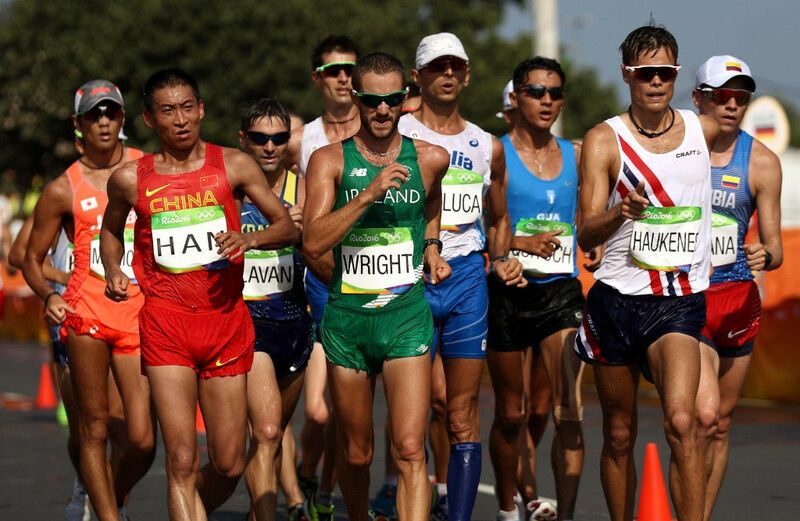 It was previously the case that women only competed in a 20km race walk at the event and the Olympic Games, while men tookk part over the same distance and in a 50km event. The women's 50km race walk was recognised as an official event by the IAAF in January 2017. Its addition brings the number of medal events at the 2017 World Championships, due to take place from August 4 to 13, to 48. Scheduled to start at the same time as the men’s event on the final day of the Championships, the women’s 50km race walk will have separate results and prize money.